Towerholme Services Ltd - Lenny Grice a director - no accounts available for Towerholme. Legislator 1656 Accounts to January 2010. Holding company for its subsidiary company Legislator 1657. Legislator 1657 Accounts to 2010. 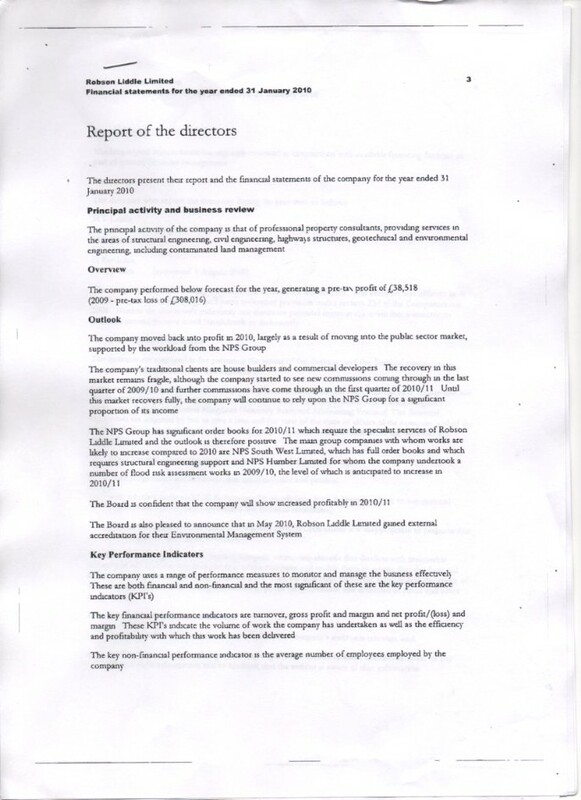 Accounts for Hamson Partnerships Ltd. Principle activity chartered building surveying and ancillary services. Building Services consultants specialising is sustainable design. This company is involved with the provison of passenger transportfor local authorities largely Norfolk County Council. Property consultants, CDM, architectural design, building surveying and project management. Mainly works for Kingston upon Hull City Council. NPS North London Ltd Accounts. NPS North East Ltd Accounts. Barron Smith Electrical Ltd Accounts. "The OMDV Group of companies has not complied with the investment requirement relating to government grants received in the past, which required the grant to be expended on specified improvements to Maastricht Airport by 1 February 2010. The outstanding amount of unallocated government grants, amounting to £15,560,000 (17,443,000 Euros), is, accordingly technically repayable on the demand of the Province of Limburg and the State of the Netherlands. Taking into account the financial position of OMDV, any possible repayment demanded by the Province of the State would lead to uncertainty about OMDV's status as a going concern, in the absence of alternative sources of funding." "OMDV is in discussions with the Province and the State regarding the timing and scope of the remaining investment programme in the light of the current economic climate. The Province has commissioned a strategic review of the airport and its role in the region, and is evaluating the best course of action and the findings are expected to be announced in due course....."
The company works mainly for the London Borough of Enfield with regards to cleaning services. Employees 330 wages and salary £2,219,982 average salary £6,727. Omniport Holdings Ltd Accounts. "Airport ownership, managementand the provision of associated facilities and services. The Group also operates as a UK based travel agency. The Group also operates as an investment holding company." 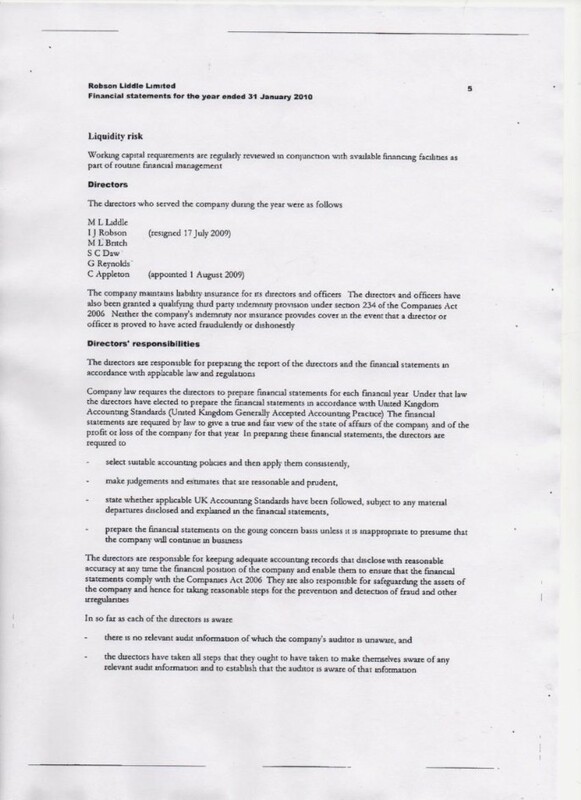 "The group owns and manages Norwich Airport in the UK and Maastricht/Aachen Airport..."
Exceptional charges of £6,561,000 "in relation to a realised loss on the transer of assets to an associated company." 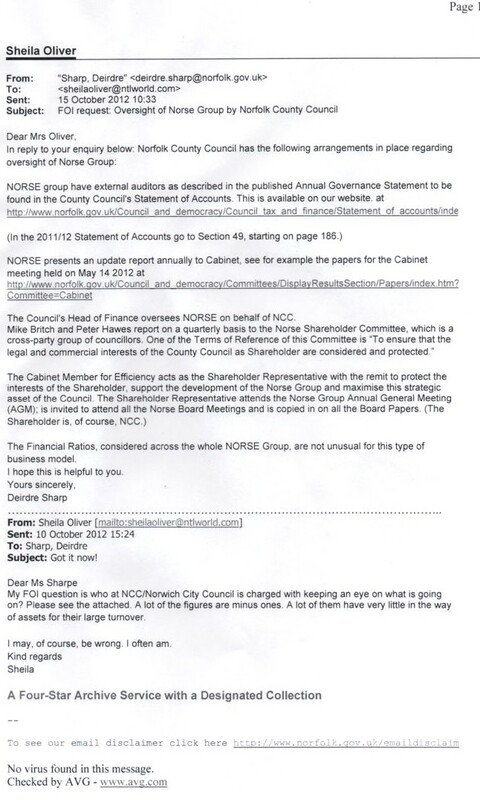 Net assets 31/3/10 were £39,430,000. Omniport Ltd Accounts. Investment holding company. "Provides management support and technical advice to its main trading subsidiary Norwich Airport Ltd."
Travel Norwich Airport Ltd Accounts. Travel Agent with two branches. Other operating charges (£415,813) I wonder what those charges were? GYB Services Accounts 2010, providing services largely for Great Yarmouth Borough Council - refuse and environmental services. Profit just over £4,000. Not a good result for the council taxpayers! GYB is a 100% owned subsidiary of Norse Commercial Services Ltd. The ultimate controlling party is Norfolk County Council.